The Broads : A wildlife paradise. 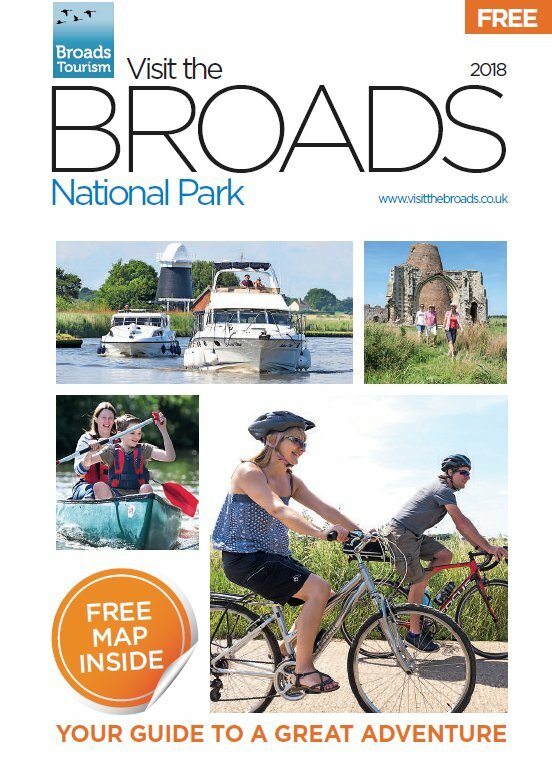 The Broads is one of England’s National Parks and there’s no better place than the Broads to get up close to some of England’s best loved and most spectacular wildlife. The Broads boast booming bitterns, playful otters and darting kingfishers, native white waterlilies and rare fen orchids, and this is the only place to see one of Britain’s largest, rarest and most beautiful butterflies, the swallowtail. The reeds are filled with birdsong, while overhead, marsh harriers, hobbies and barn owls quarter the skies. Spring and autumn bring hosts of migrant birds, and huge flocks of waders and waterfowl spend the winter here. An internationally important wetland, the Broads National Park includes some of Europe’s most special nature reserves, with no fewer than 28 Sites of Special Scientific Interest. The Broads: Car-free and carefree. The Broads are not just easy to get to, but so easy to get around. A great network of local train and bus services, including a much-loved steam railway, mean that you can leave your car – and your worries – at home. Quiet roads and gentle terrain make the Broads an ideal destination for both cyclists and walkers. 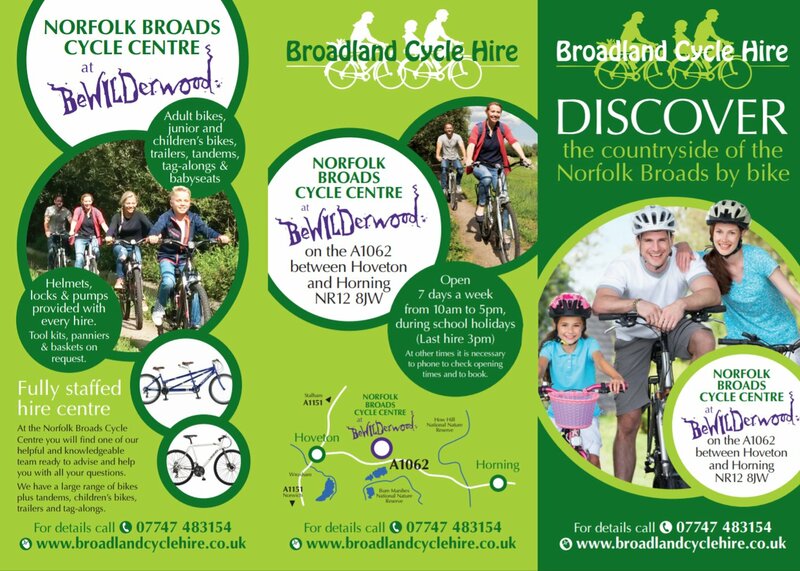 There are miles of recommended cycling routes along peaceful country lanes; the “Broads by Bike” cycle trails range from a family ride around tranquil Hickling Broad to an exhilarating spin out to the coast. Nearly 200 miles of peaceful footpaths and boardwalks offer waterside walks and unhurried strolls through beautiful countryside. This is a timeless, tranquil landscape, dotted with sparkling lakes, reed-fringed channels and the iconic Broads windmills, testament to the generations past that drained the fen and marsh to create our farmlands and beautiful waterways. We take climate change and the environment seriously here – the very fabric of this special landscape and the local communities it supports depends on preserving the balance between the needs of people and nature. We’re finding new ways to reduce our footprint, keep our waters clean and set up sustainable initiatives throughout the Broads, and we ask all our visitors to respect the environment so that future generations can enjoy this unique and magical waterland.